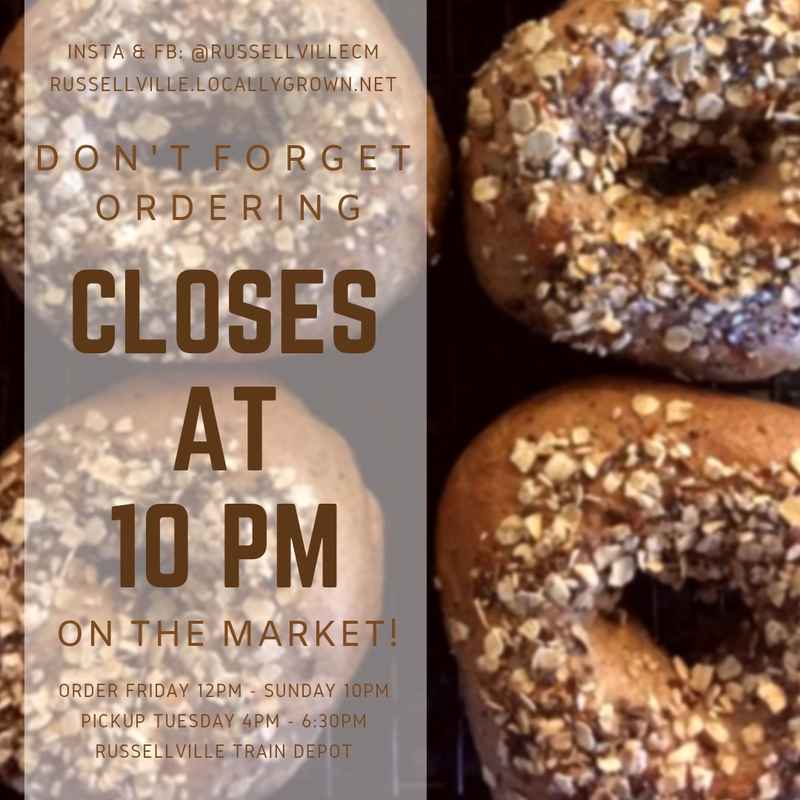 Ordering on the Market closes at 10PM! 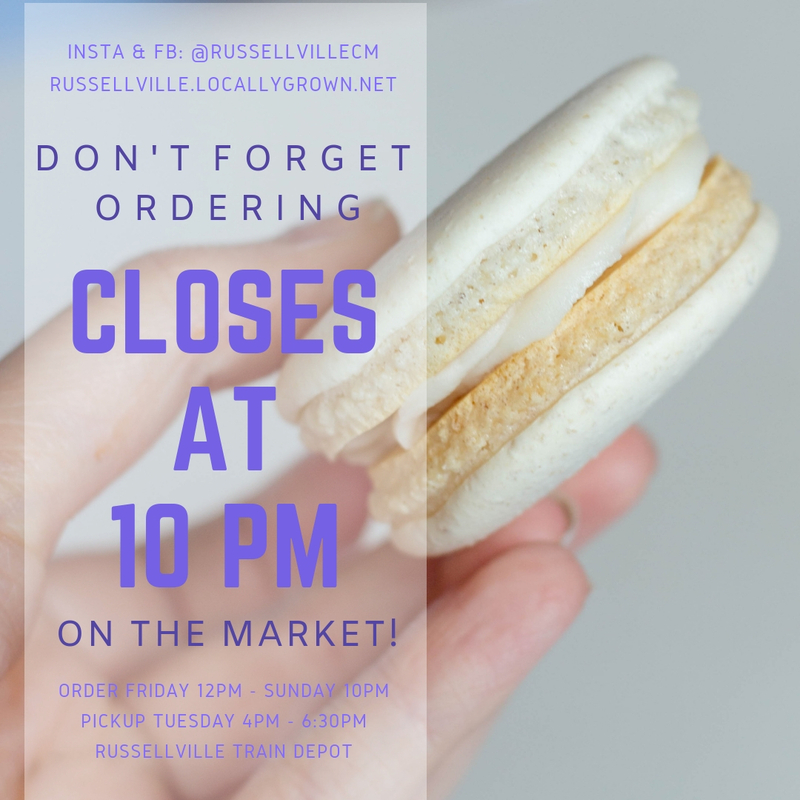 We have blueberry scones, a variety bouquet of jonquils, daffodils, and narcissus, Retro Roast Coffee, free range eggs, fajita beef, kale, beeswax lotion bars, dog treats, and tons of other goodies on the market this week. 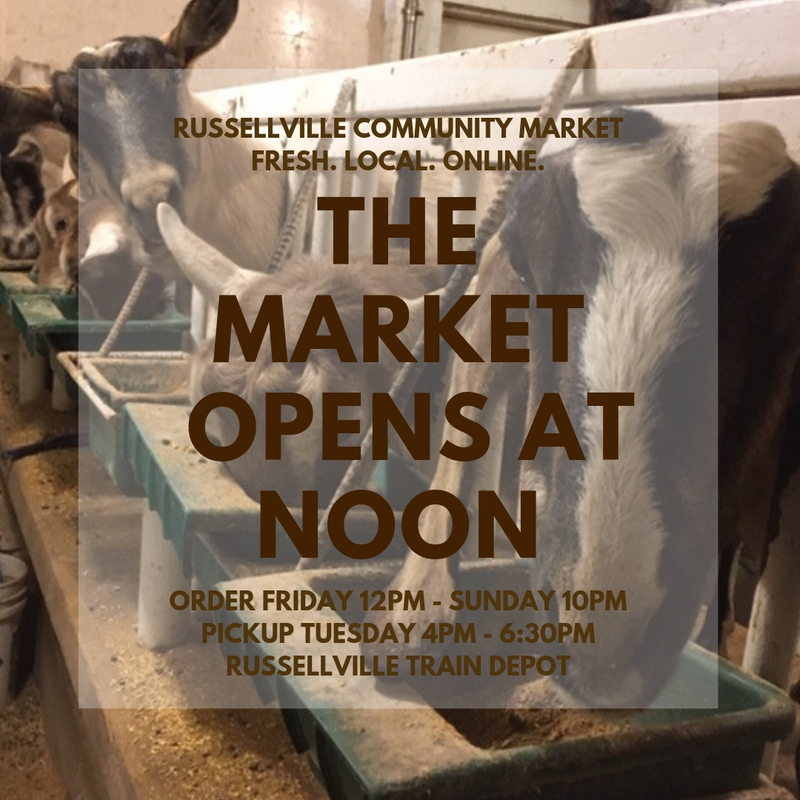 From beautiful eggs, to grass fed beef, fresh spinach, raw honey and artisan pastries – we have it all on the market this week! 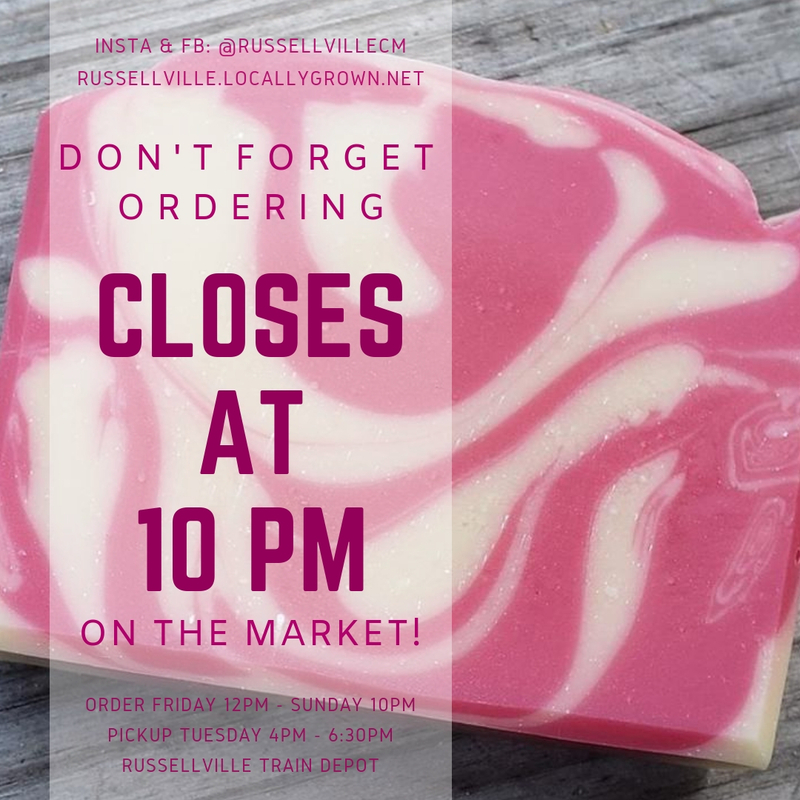 Don’t forget to place your order before the Market Closes at 10PM tonight! 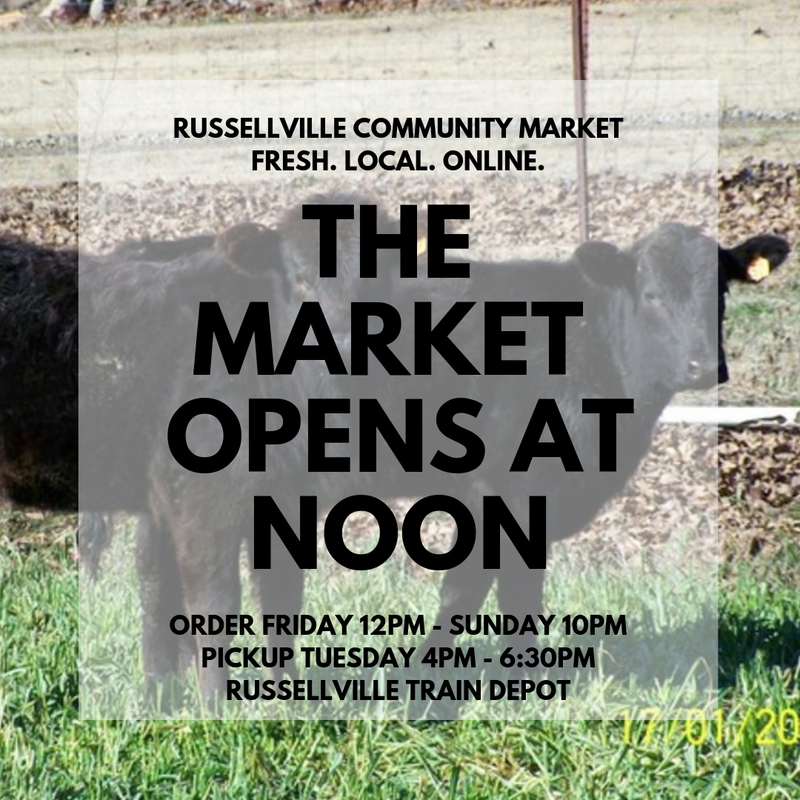 Don’t forget to take a quick break from enjoying this gorgeous weather to place your market order! 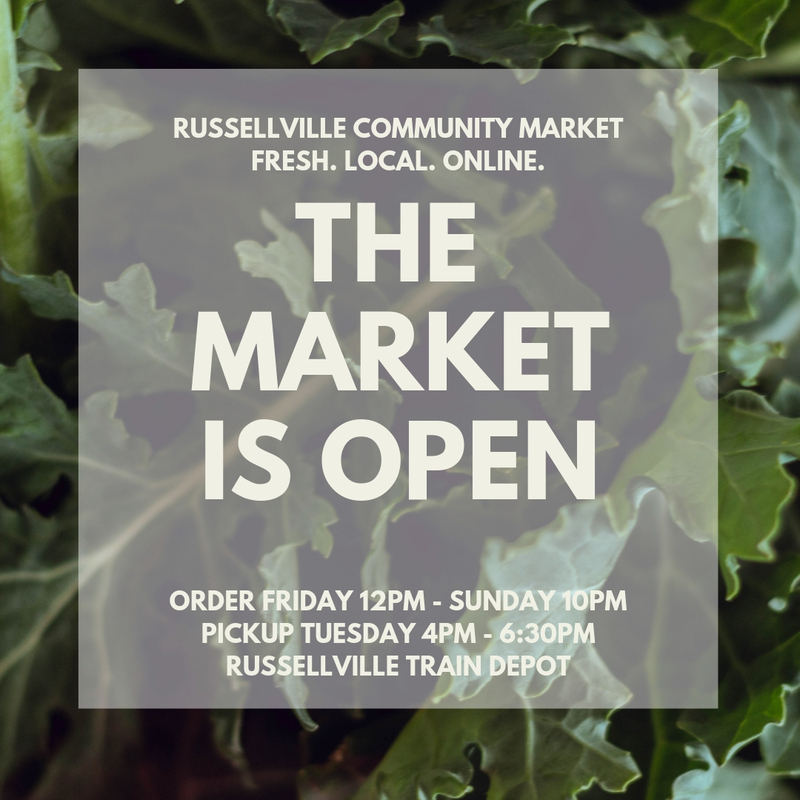 We still have Kale, Oak Leaf Lettuce, and Fresh Green Onions available in the vegetable section. 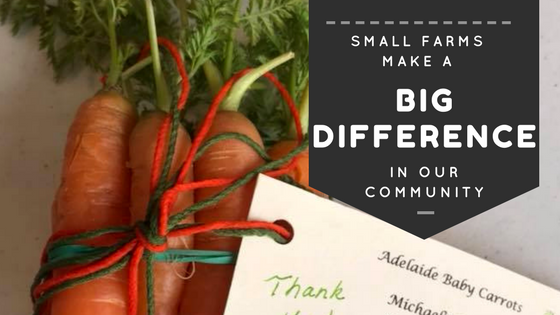 Don’t have time to tend to seedlings but still want a backyard garden this year? 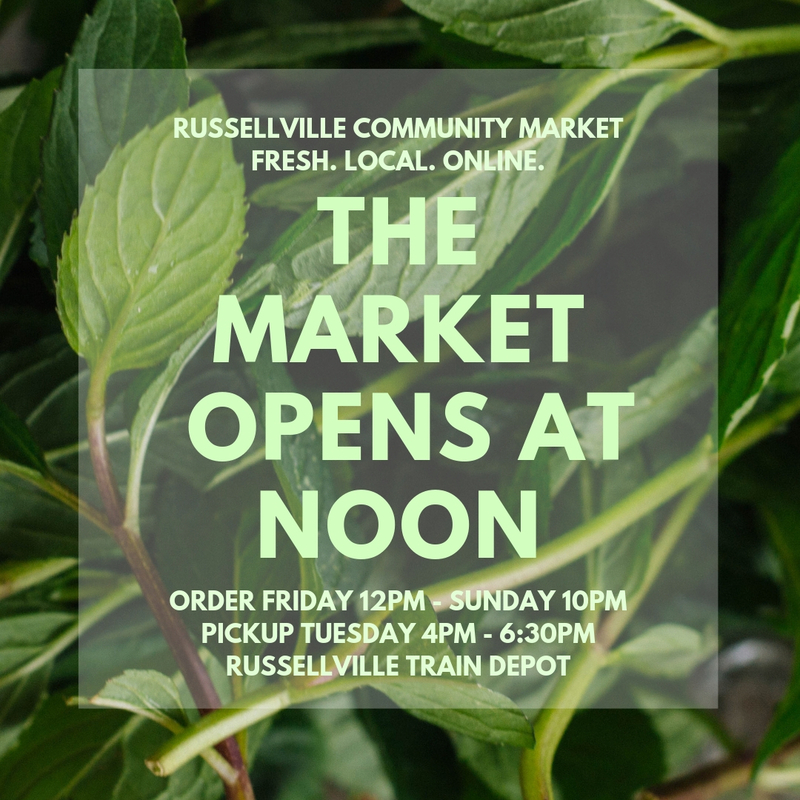 Check out our Live Plant section of the market where we have live tomato, parsley, cabbage, violet, and cauliflower plants up for grabs. 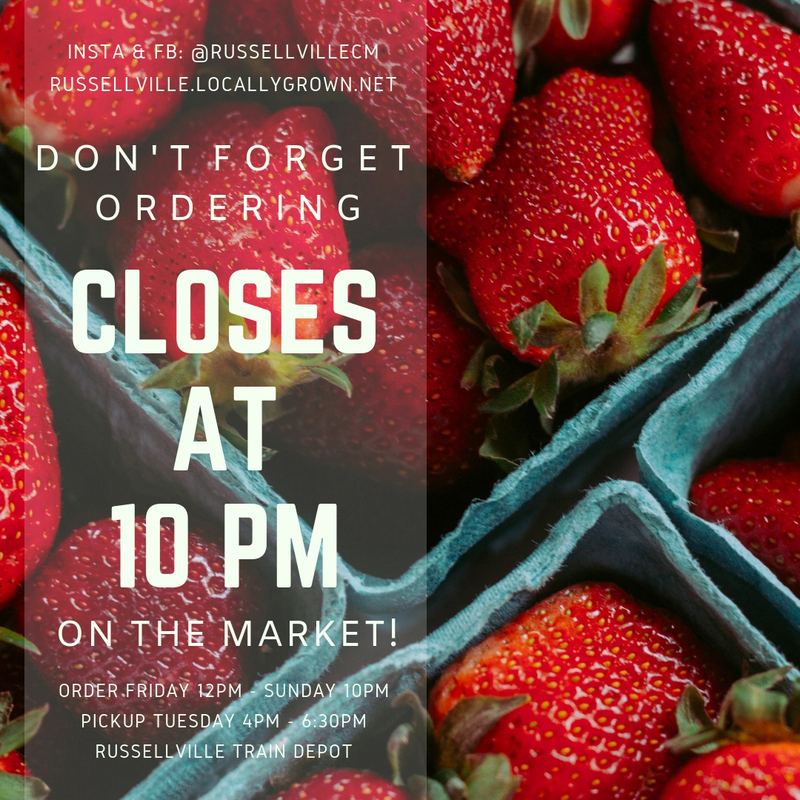 Thank you for your continued support and choosing to eat local!